Sreedharan’s expertise and foresight on behalf of those not as richly blessed as he ensured that political will was converted into a multipurpose railway project. The Chithoni railway link bridge was completed eleven weeks ahead of schedule and proved to be helpful to one and all. Respected, loved and equally hated, this book covers the amazing story of one man – his perseverance, beliefs and public and private battles. 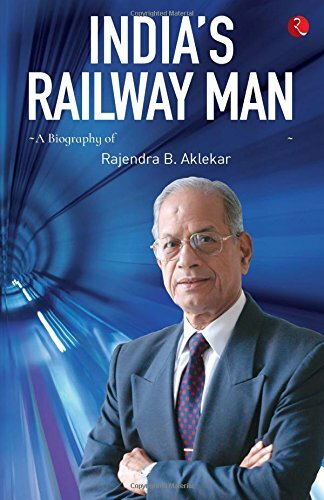 India’s Railway Man: A Biography of E. Sreedharan is a tribute to this extraordinary man.